A one day course featuring keynote speakers from multiple aspects of the marine boating industry. 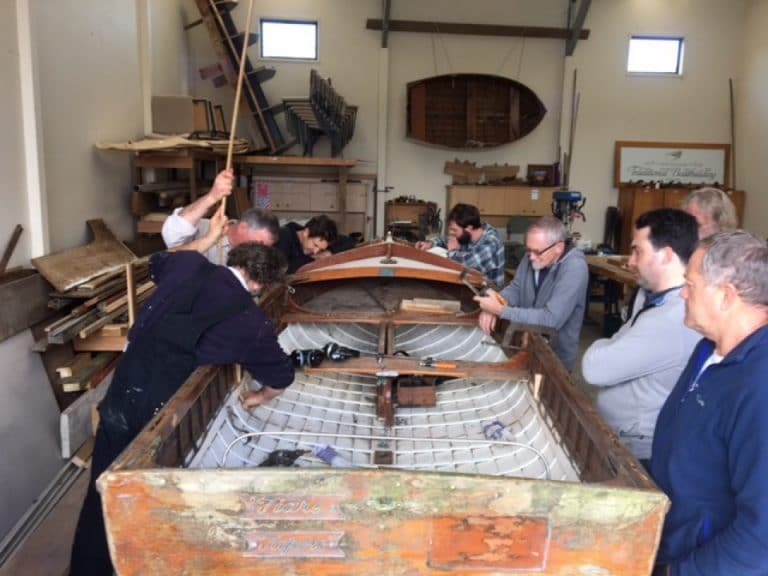 This one day course will provide you with invaluable information about maintaining your classic boat during the winter months; covering aspects of marine engines, marine sealants, electrical, as well as canopies. Moon Engines, Entertec Marine, Nalder Sails, Marine Sealants. Price: A donation to support the re-opening of the school’s premises would be welcomed. 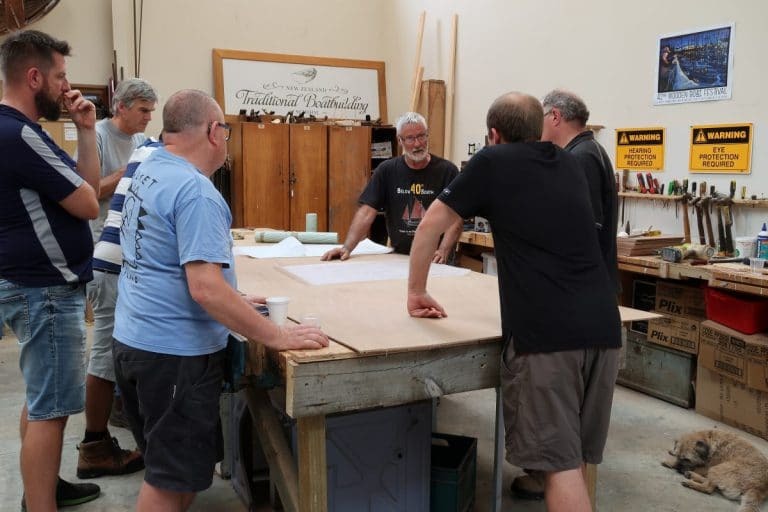 One day course covering all aspects of the ribbing process; timber selection and finishing, steaming and bending, application of rivets and roves. 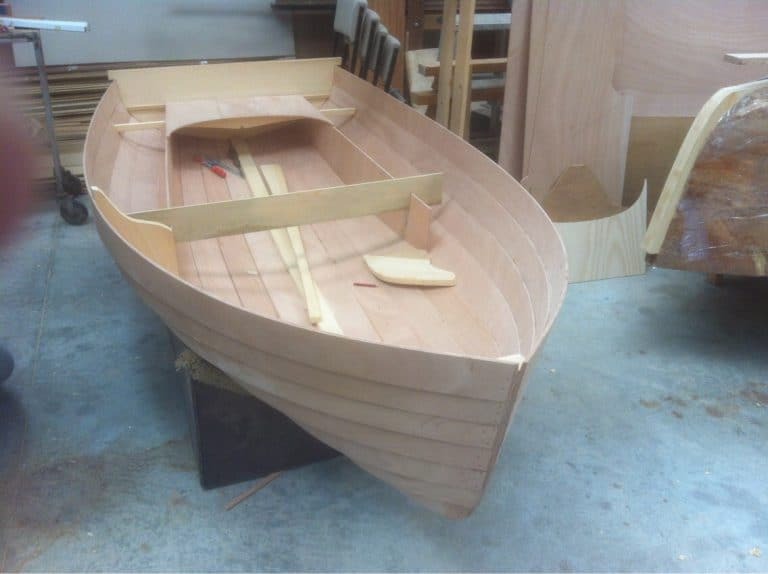 This one day course will provide you with invaluable information necessary to rib a classic boat. In this course you will make your own bespoke paddle for stand up paddle boarding. It will be run over 5 sessions of 3 hour duration, commencing mid August, 6pm to 9pm. Note: Due to space restraints, larger projects will be run as a group build.